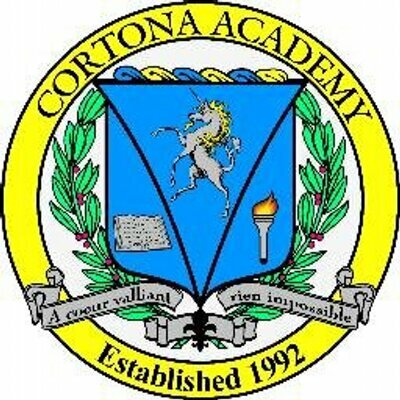 To us, Cortona Academy is the ultimate in private education on the East Coast. At our school the parents, not the administrators, choose the schedule, teachers, courses and class size best suited to their child’s needs. Founded in 1992, Cortona Academy remains the only program of its kind to serve students in grades 6-12 with group and one-on-one classes to focus on enrichment, remediation, acceleration, or superior, yet stress-free STEM plus arts education. Our no-fail, potential-based philosophy of education is geared to each student’s educational needs, interests and abilities. Our job is to ensure your child’s success. Students have the option to complete two school years in one, make up for poor GPAs, and reach ultimate potential by receiving an opportunity to work with some of the best teachers, scientists, engineers, writers, and computer scientists in the DC Metro area, all within a structured, state-of-the-art learning environment. For the past two decades, our staff has changed the face of education for every student that walks through our doors. We will do the same for your child. Come join us!